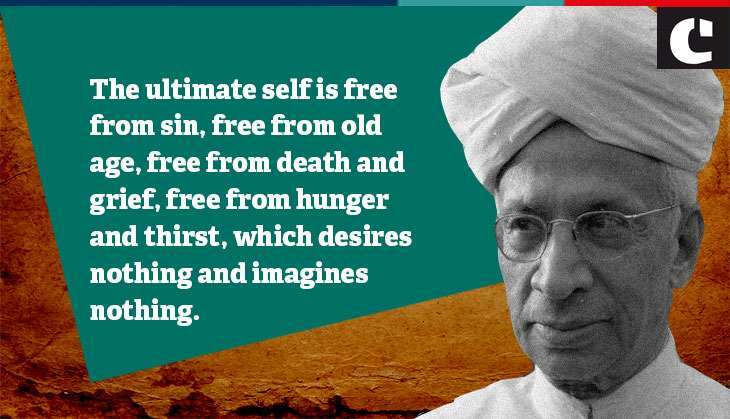 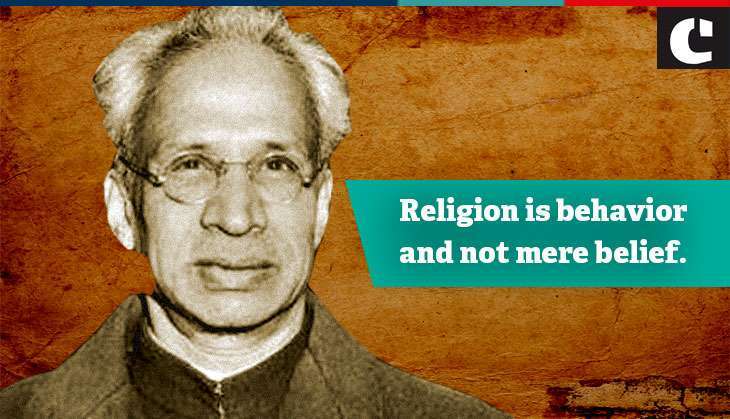 The first Vice-President of India, Dr Sarvepalli Radhakrishnan, was a teacher, philosopher and statesman. 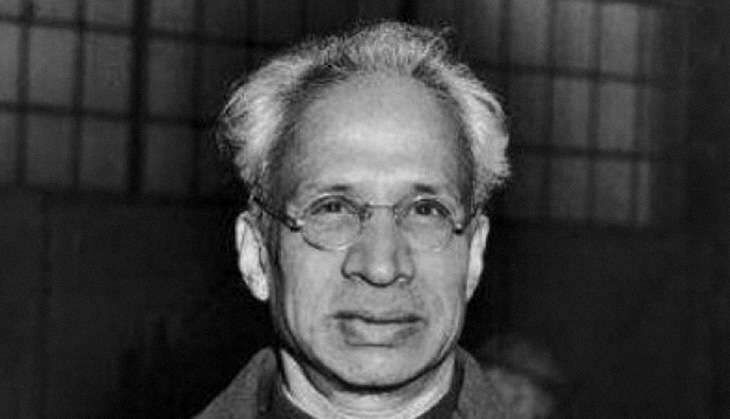 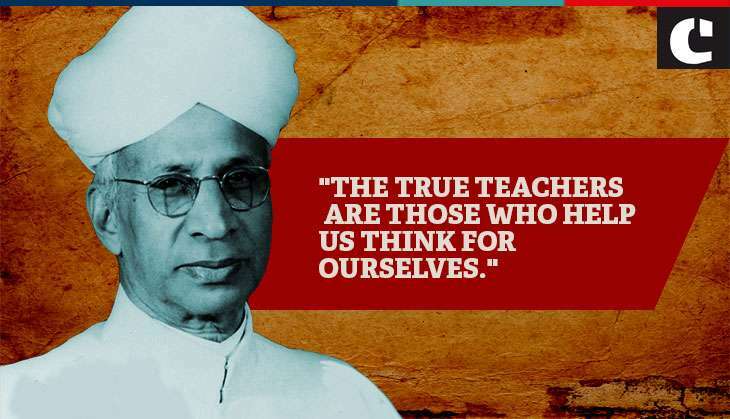 5 September, Teachers' Day is celebrated across the country to commemorate Dr Sarvepalli Radhakrishnan's birthday. 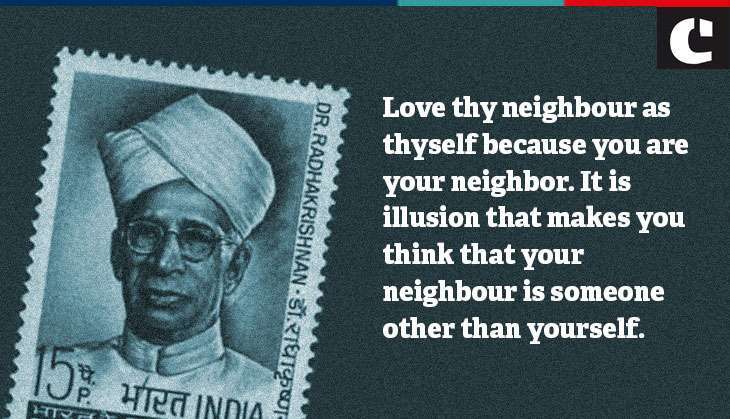 Dr Radhakrishnan is believed to have said, "Instead of celebrating my birthday, it would be my proud privilege if 5 September is observed as Teachers' Day." 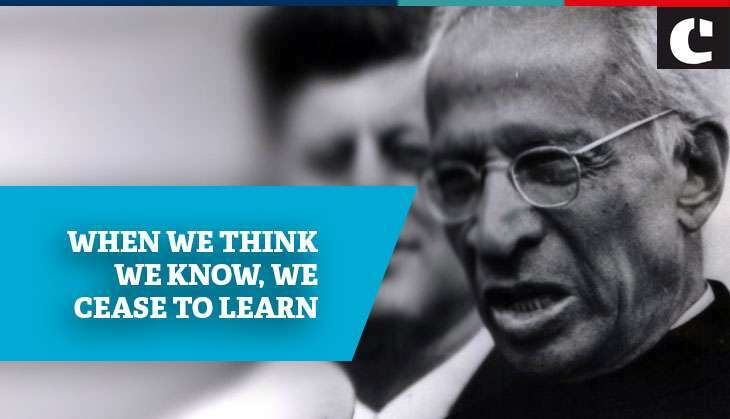 He also said, "Teachers should be the best minds in the country." 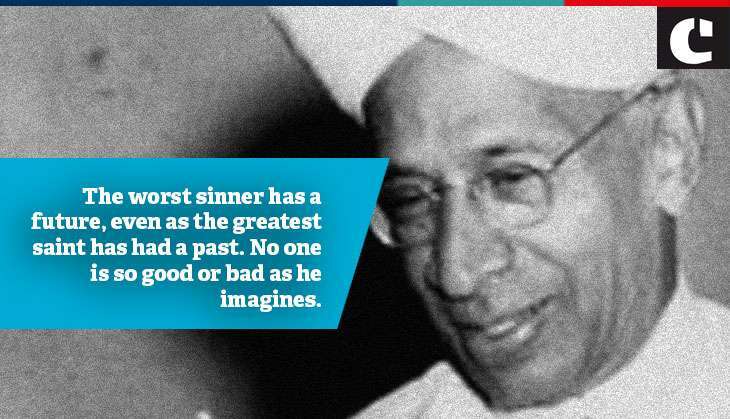 Keeping this in mind, here are 7 inspirational gems from the greatest teacher India has ever had.